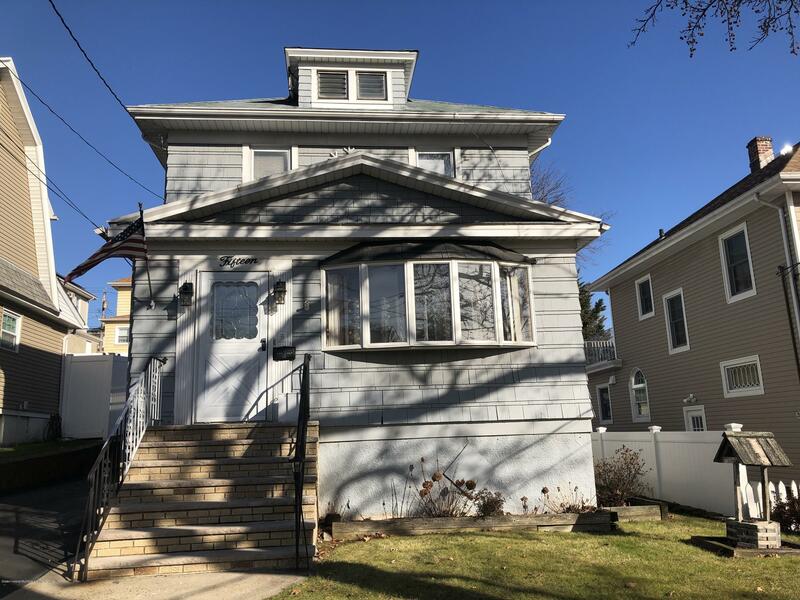 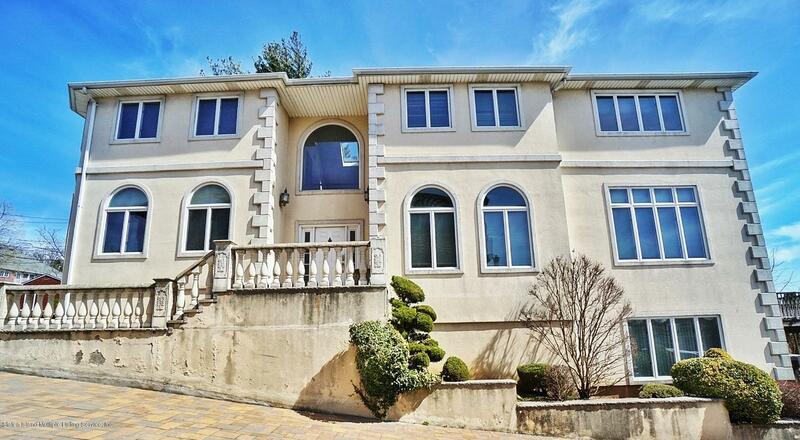 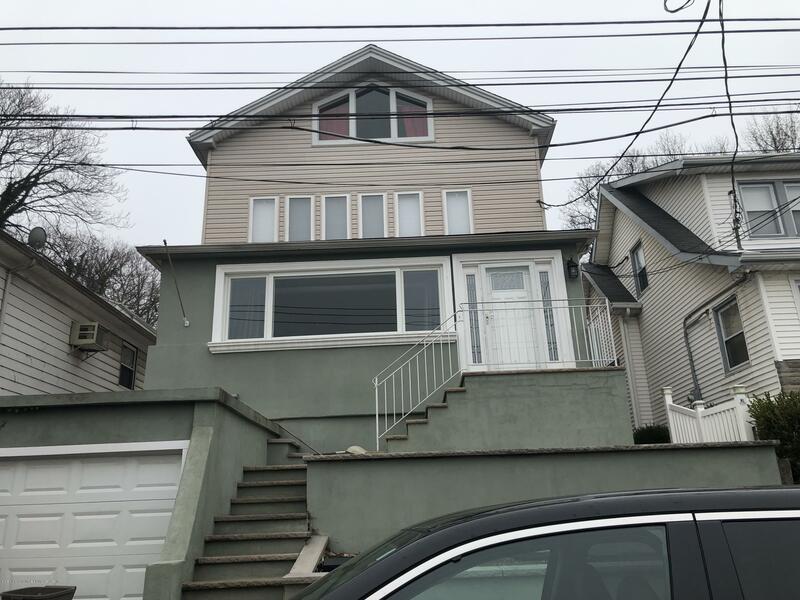 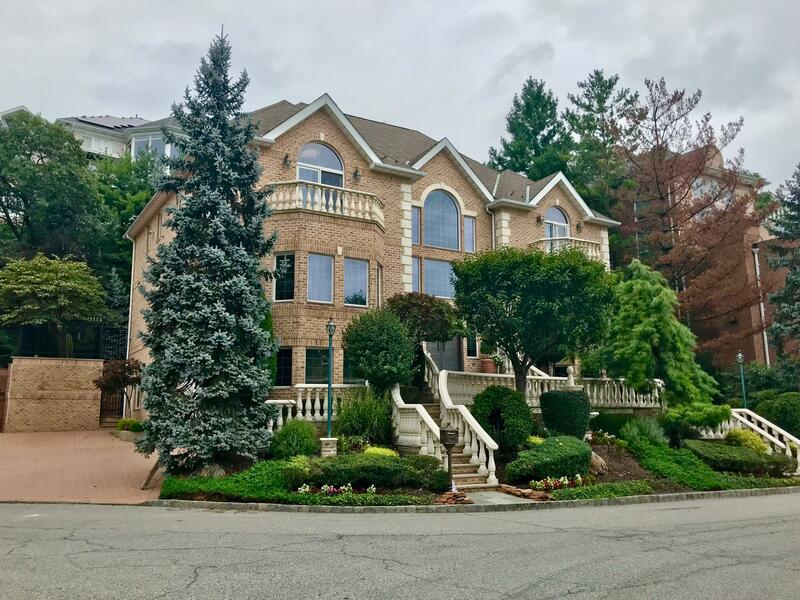 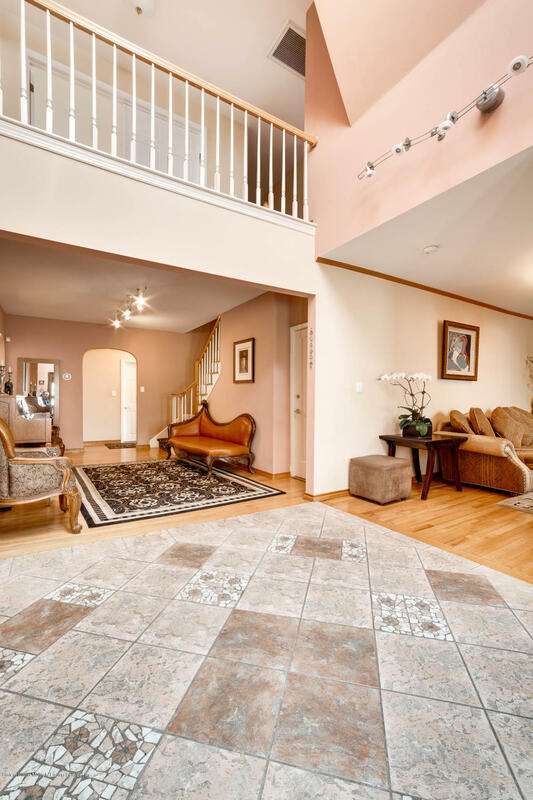 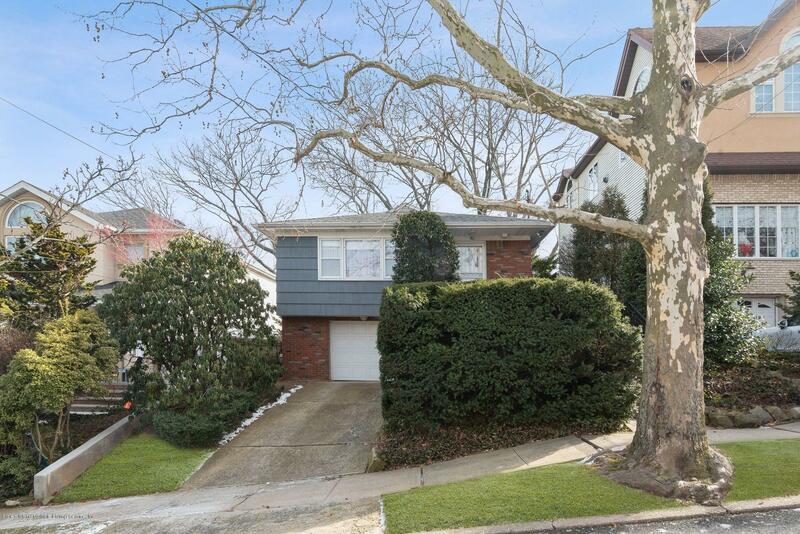 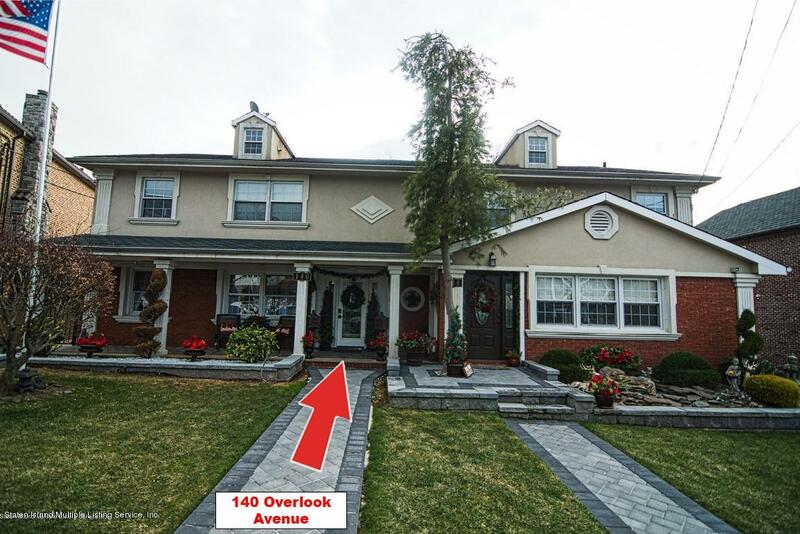 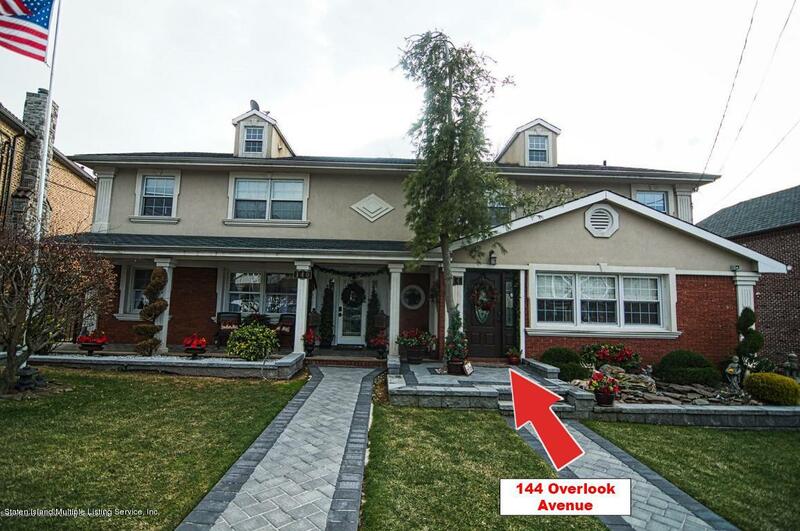 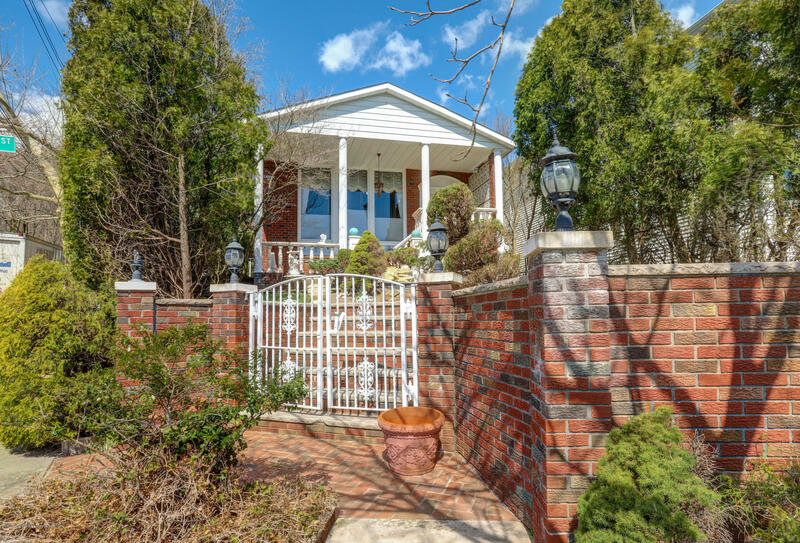 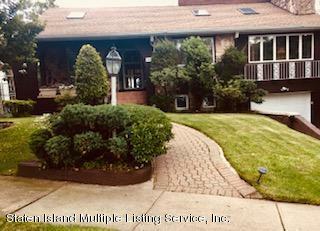 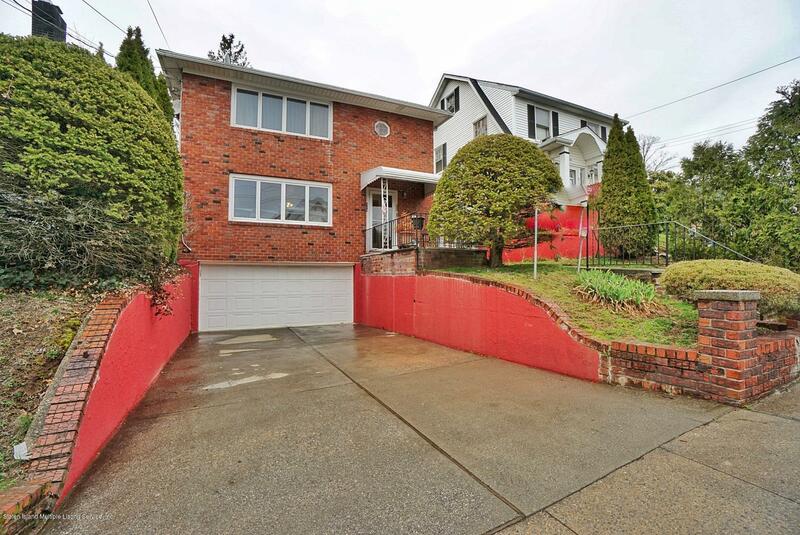 Dongan Hills Colony is the most prestigeuos part of Dongan Hills. 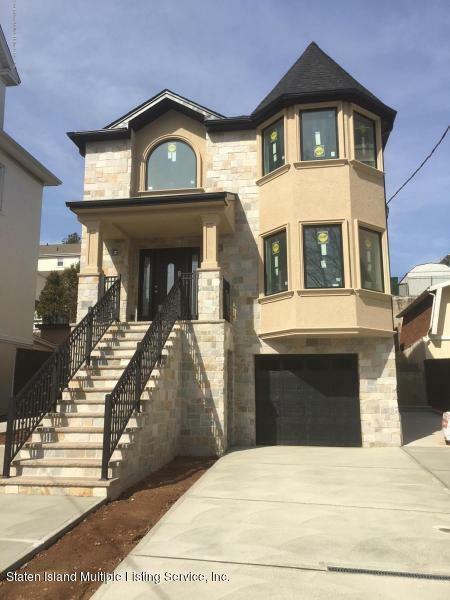 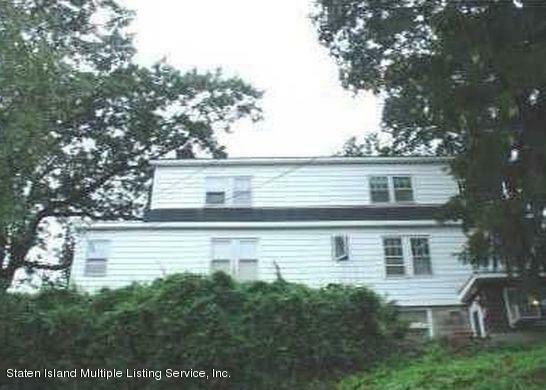 It's located on the East Shore of Staten Island, above Richmond Road, and directly adjacent to Todt Hill. 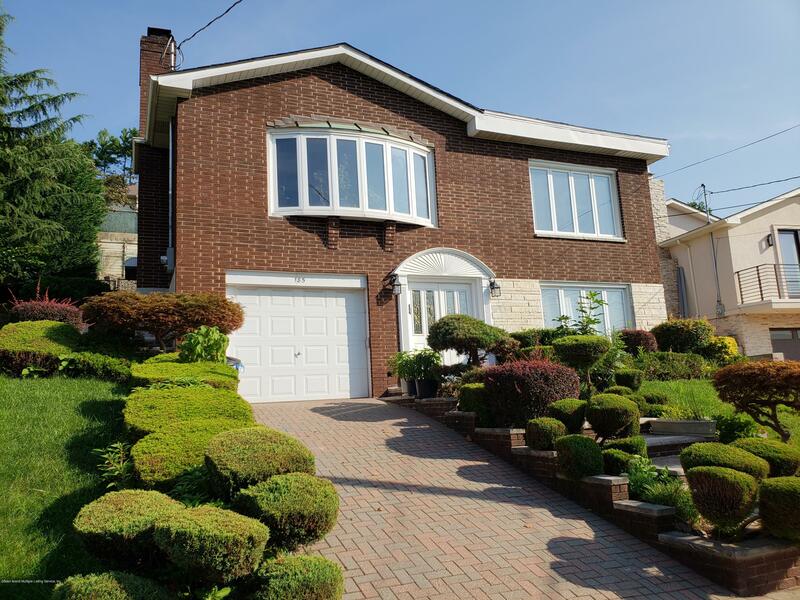 The neighborhood is made up of mostly single family detached homes, including some spectacular custom-built million dollar houses.